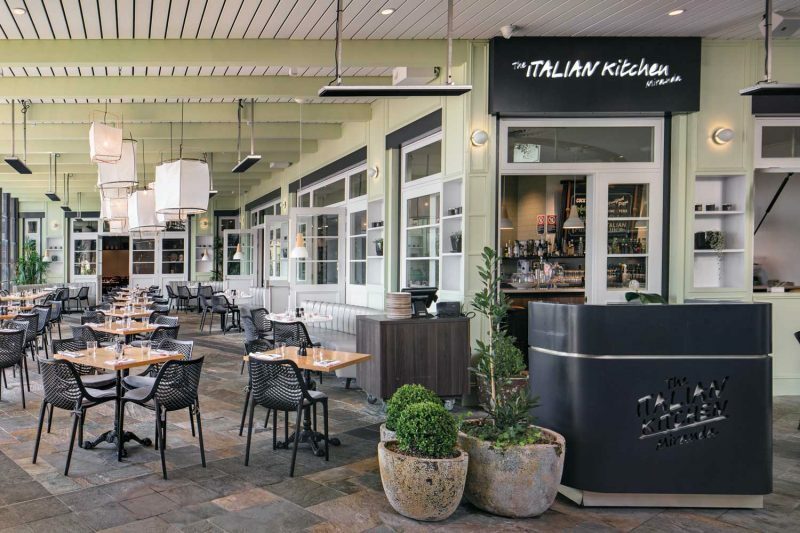 The Italian Kitchen is a classic approach to casual Italian cuisine, with a covered outdoor dining area, indoor private dining spaces and an intimate bar area. Working with Dedes Group, this venue is located within the Westfield Miranda and is a new approach to mall style dining. 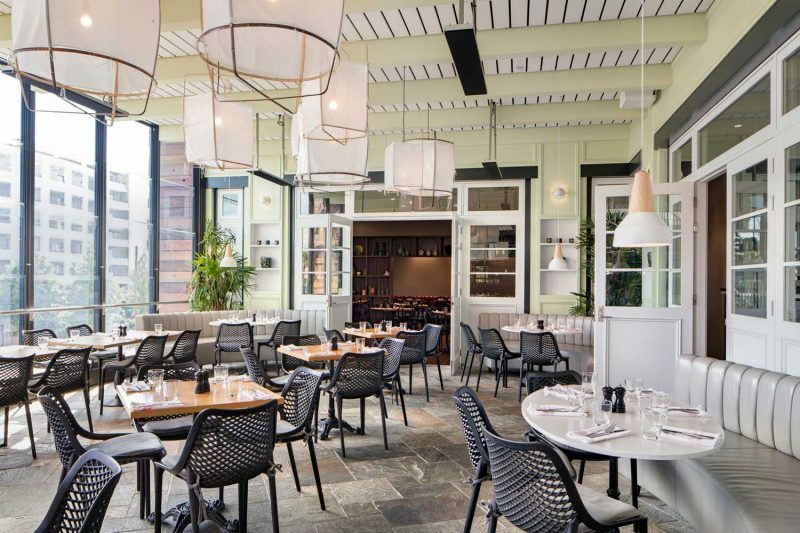 The colour palette and materials are soft and light, reminiscent of coastal southern Italy, with a relaxed and approachable menu that was created by celebrity chef Danny Russo. The complete development is a success in its ability to take guests on a journey through classic design and simple Italian food, allowing the business to appeal to a wide variety of customers.